Ghulam Sarwar, 21, a young boy with a disability and untidy dress is always seen begging in Kalat Market. He does not beg to feed his family members but to buy packet of cigarette and most importantly the packs of Heroin which he needs twice a day. “I was addicted to Hashish in the school age and this caused me quit my 8th grade school education. First I began smoking cigarette and later Hashish and now Heroin is my unavoidable compulsion.” Sarwar uttered. “My father penalized me a lot to leave drug consumption but it is impossible for me. I feel a severe pain in my body when I do not have Heroin. Believe me I am sick of this messy life! ” said Ghulam Sarwar with a clear repent on his face. “I never expected to become a drug addict; even I disliked it but my today’s apparel is result of joining bad company of friends. I will go for my treatment if this can be free of cost,” Said Ghulam Sarwar. 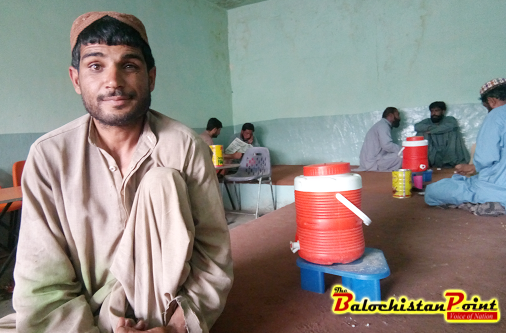 Ghulam Sarwar is one of the hundreds of drug addicts in Kalat, who are not part of government’s statistical records. Kalat, which is one of the historic but backward districts of Balochistan once reputed for Khanat’s seat of governance, is currently facing a wave of drug abuse among youth. The growing number of drug addicts has become a great matter of concern for social activists and the parents. According to some social activists the easy access of drugs in different areas of district is augmenting number of drug addicts alarmingly. 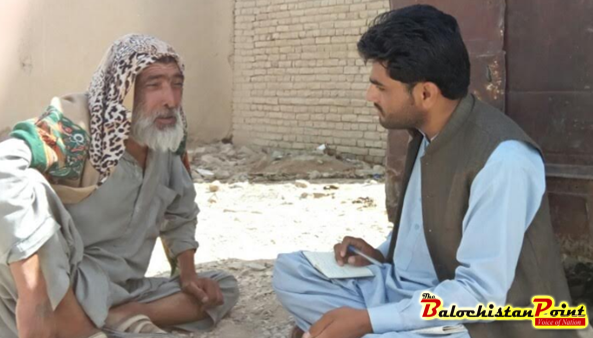 Ghulam Sarwar, one of the hundreds of drug addicts in Kalat. Muhammad Iqbal, 45, who smokes Heroin, told the Balochistan Point that currently there were hundreds of drug users in Kalat city. 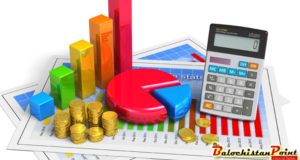 “Hashish, Heroin and crystal are easily available in surroundings of Kalat market; mainly, the old cattle market area is a bastion of sale and purchase of the drug. However, hashish peddlers are available in different streets and areas of Kalat city” Iqbal added. A police officer on condition of anonymity told that actions in past against drug dealers have not been satisfactory, though administration conducted raids in some areas and arrested few addicts but the real drug smugglers continued to go scot-free. Muhammad Ishaq, while talking to the scribe. Although drug addiction is a problem for entire Pakistan, the nature and dynamics of the menace are different in Balochistan. The province has the largest landmass but the thinnest population, scattered over small pockets. The only major urban centre in the province is its capital—Quetta where almost half of the province’s entire population is concentrated, even then no recent data about drug addicts is available in Balochistan. “Balochistan has high opiate use prevalence, at 1.6 per cent of drug users or 88,000 people. In addition, 0.2 per cent or around 13,000 people took methamphetamine in Balochistan in the last year. Tranquilizer and sedative misuse is also considerable with 1.8 per cent of the Population (100,000 people) using these substances illicitly.” The report says. Kalat based social activist Khalil Ahmed said that no proper check and balance of parents is also one of the causes of drug addiction of youths. “Joblessness, poverty and no sports activities cause desperateness among youth which leads them towards drugs use. 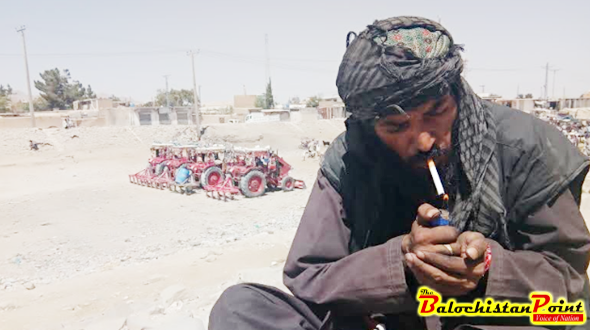 Muhammad Ishaq, 45, told The Balochistn Point that he had been smoking Hashish since his school life and being as sever addict he could not continue his education while his other class mates were serving as high grade officers. “After Hashish I began using Heroin which I still think was the worst act of my life. I tried to get clean many times but I have not been able to do so, giving up drug abuse has become a dream for me. Only a miracle can get me out of this suffering.” Ishaq told with the tearful eyes. Advocate Abdul Salam Umrani, President Kalat Bar Association said the judiciary was also playing its effective role against drug dealing. “Whenever, the alleged suppliers are brought to court, they are punished according to the 9(A), 9(B) and 9(C) law of Control of Narcotics Substance Acts.” Abdul Salm told. “Most of the drug dealers use teenaged boys for supplying and whenever they are arrested they cannot be imprisoned under juvenile justice system ordinance, therefore, the chief actors remain unpunished.” Abdul Salam added. Abdul Hassan Baloch,District Social Welfare Officer Kalat. 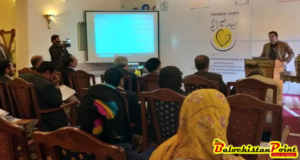 Talking to The Balochistan, Point District Social Welfare Officer Kalat, Abdul Hassan Baloch said that the lack of healthy activities, poverty, depression and easy access to drugs were causing drug abuse among youths. “Responsible authorities and social activists are not seen active in the society for rising awareness against drug abuse, the volunteers who are active to counter social evils they should play their due role in Kalat to raise awareness against narcotics. ” Social Welfare Officer Kalat told. 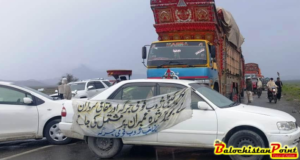 When contacted, Mr. Dostain Dashti, DPO Kalat about plan of action for dealing with rising issue in Kalat, he said that administration was ready to commence crack down on the network of drug smugglers. 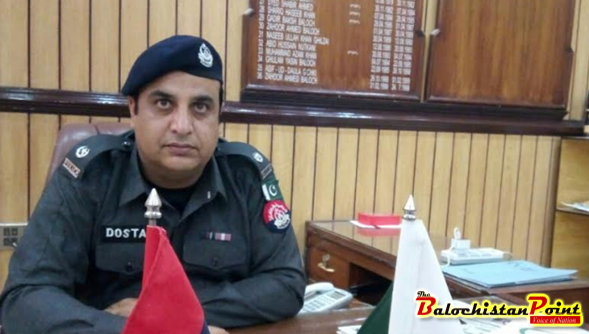 “I personally have strict attitude against those all who destroy the lives of human beings by promoting their drug business, therefore, I will not stand being silent and soon tangible measures will take place,” Said the newly appointed DPO Kalat. “The IG Balochistan has recently launched an anti-narcotics campaign to fight the menace of drug use. 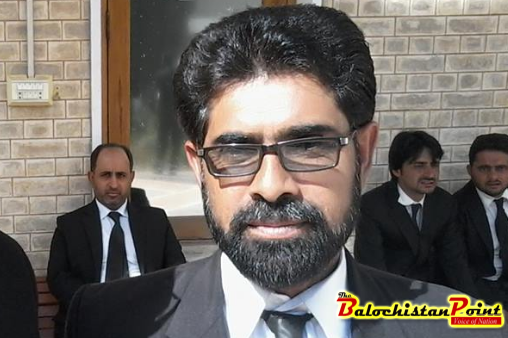 We have also formed special teams to track the drug dealers so that we take actions against them and bring the responsible to justice.” Dostain Baloch told The Balochistan Point. 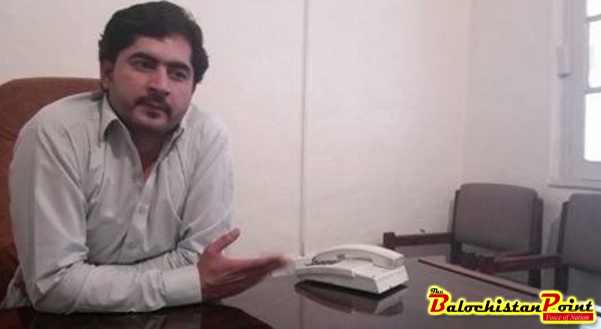 Syed Zahid Shah, Deputy Commissioner (DC) Kalat while talking to The Balochistan on matter in hand. 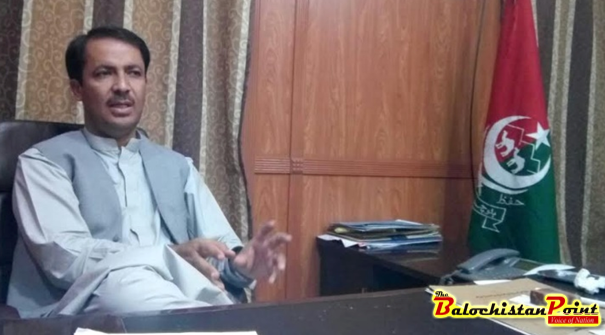 Talking to the Balochistan Point, Deputy Commissioner (DC) Kalat Syed Zahid Shah said that he was in coordination with DPO Kalat to implement zero tolerance policy against drug suppliers in the district. “Moreover, we will take strong actions against those who show negligence in controlling drug dealing.” DC Kalat added.